Zel letting our chickens out for the day! Good work Zel. 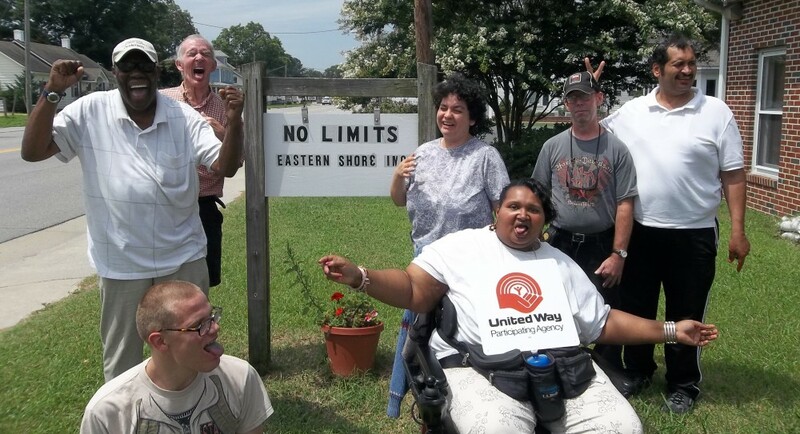 We got a new sign for the No Limits Hot Dog Cart and putting it up was fun! We enjoyed placing it AND supervising its placement! Cut on my people, cut on! Giving our indoor garden plants a trim! Our friend Angie came to teach us about gardening! This week we learned all about propagating many different plants! Angie showing Brandon how to prepare the plants for a cutting to be made. Thank you again Angie! We LOVED learning with you and can’t wait til next time!